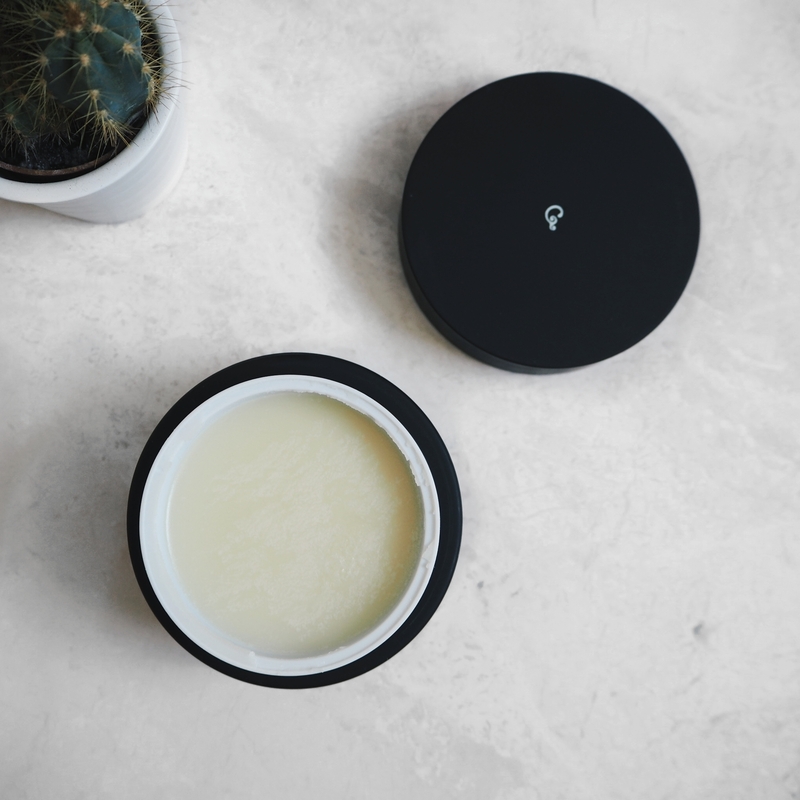 Designed for skin types that are calm and balanced, it’s a lovely treat for your skin as you can literally feel and see your makeup melting off. During Summer months I tend to have more break outs due to the heat and stronger SPF usage. I wear it all year round but when I need to amplify it on my travels, I tend to encounter some break outs. It’s almost a little too heavy for my skin so I was absolutely over the moon when I heard that this lightweight balm removes sunscreen too! 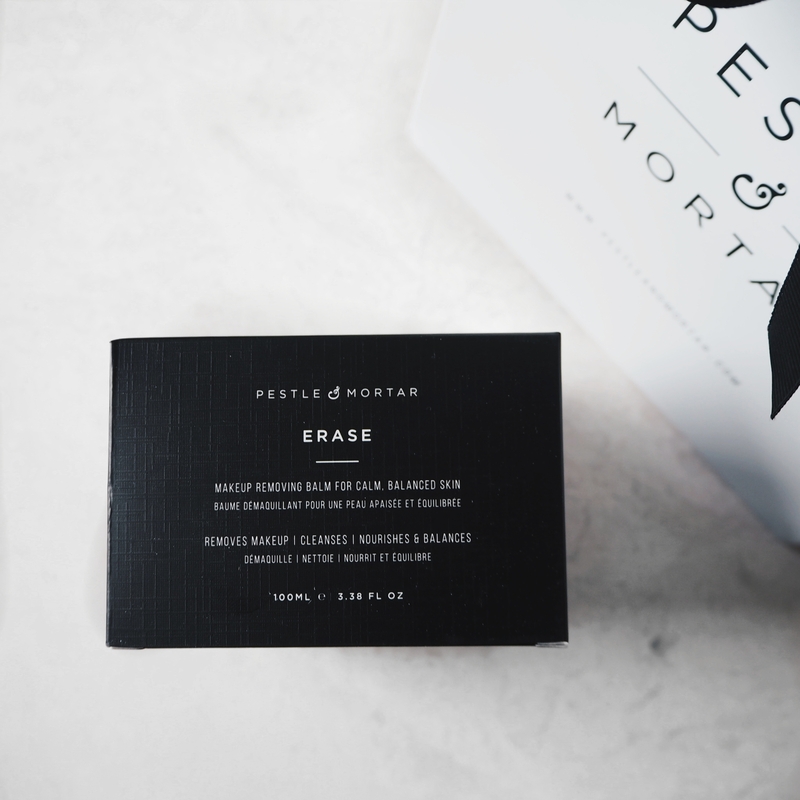 I save this balm for nighttime as it sets my skin up for some beauty sleep with ingredients that help retain moisture. I still use my Image cleanser every morning though as I can’t live without it. 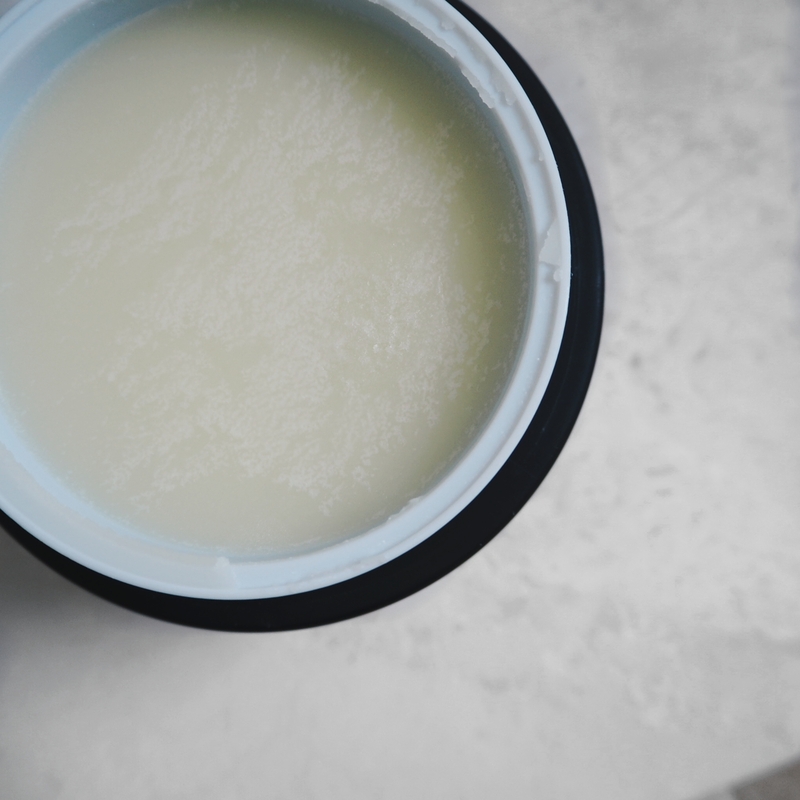 You only need a small amount but I opt for a medium sized handful of the balm as it melts between your fingers and spreads evenly and reaches all areas. Mind you I always put a tiny bit extra on my eyes to help target that waterproof mascara – thanks Catrice! I do have quite sensitive skin so I experience reactions with some products I introduce into my routine. I always allow 28 days for a true review of any product and I take into consideration how my skin feels before and after use, how it reacts and how it works alongside other products both skincare and makeup. 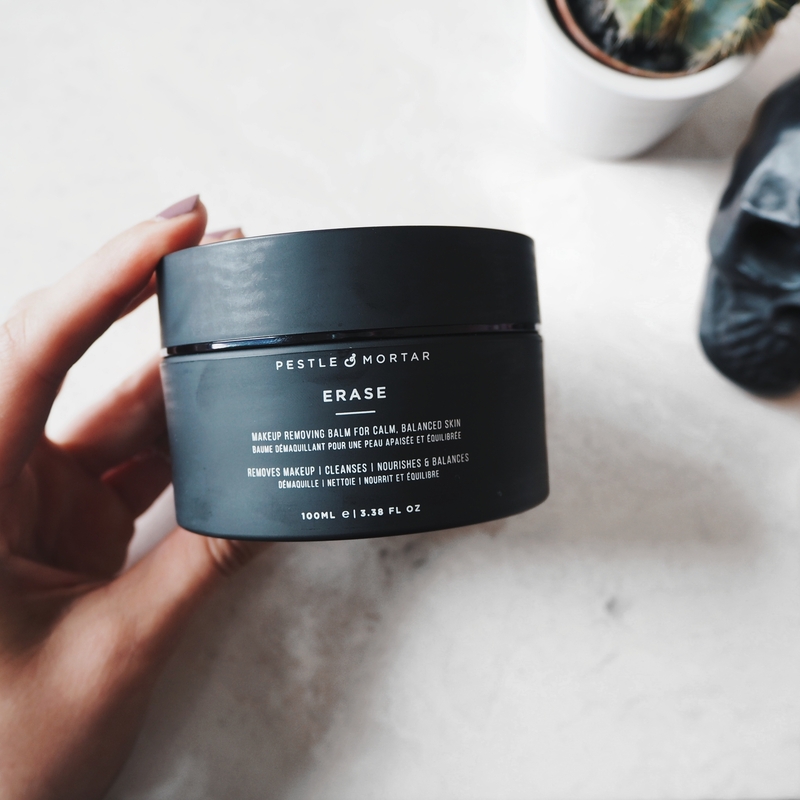 I personally feel that this balm is great for those of you who genuinely look after your skin – both pre and post cleansing. I wouldn’t particularly recommend this makeup remover to any teens due to the price point (although their makeup application is more full coverage) but those of you like myself who are in their late twenties and up I would definitely give it a go. It’s a luxurious brand with a somewhat luxurious price tag but for a 100ml tub, it’s worth the purchase. 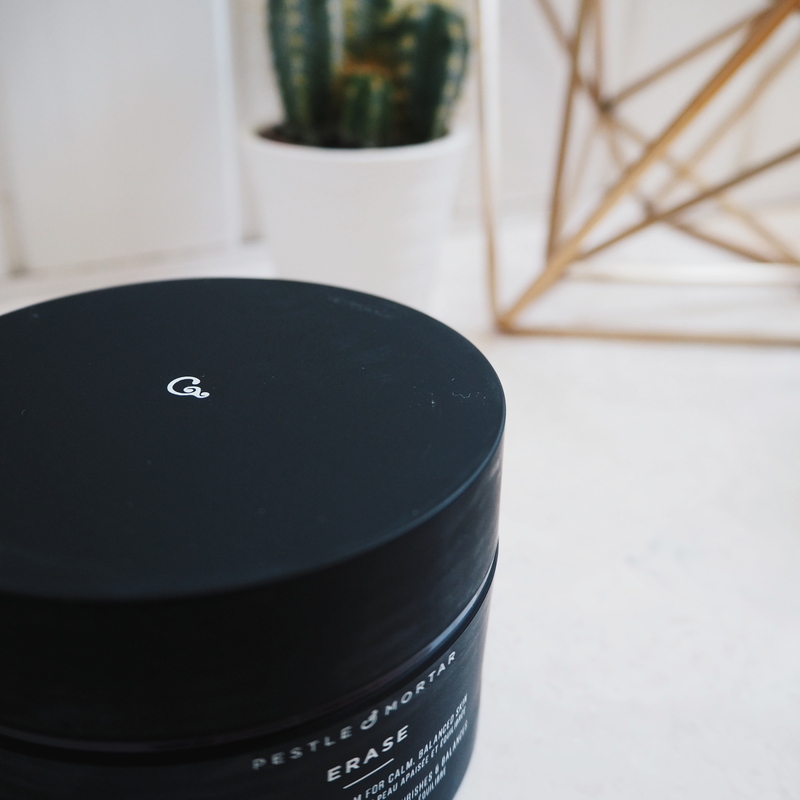 I genuinely don’t skip on my skincare as I like to splurge on those products that will truly make a difference to my ‘fast approaching thirty’ face!